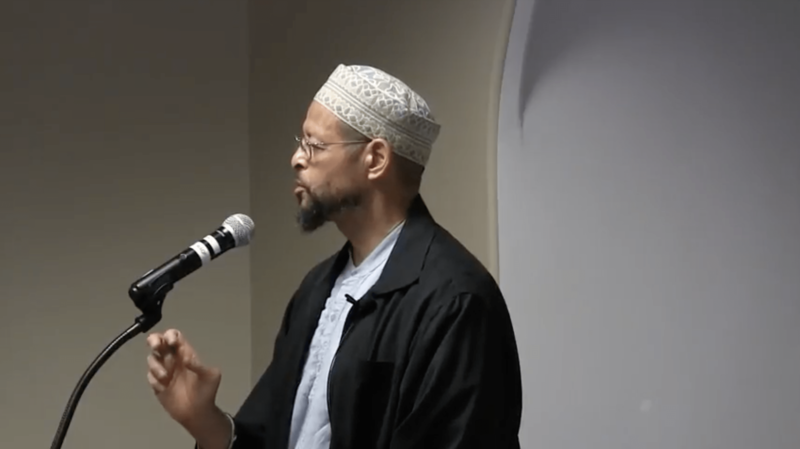 Imam Zaid Shakir talks about our community’s proclivity to procrastination so we can hasten to implement God’s commands to us and to avoid the prohibitions. 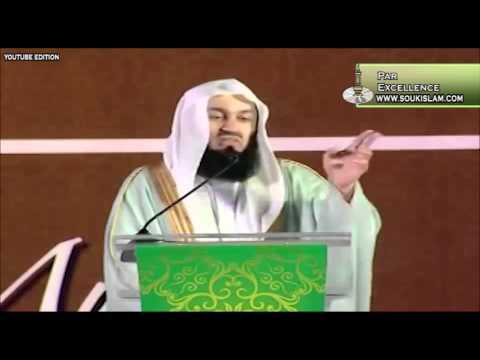 He gave tips to remedy and beat our laziness, including performing our prayer (Salat) on time. This sermon was delivered at the Muslim Community Center – East Bay (MCC East Bay) in Pleasanton, California on Friday, February 2, 2018. 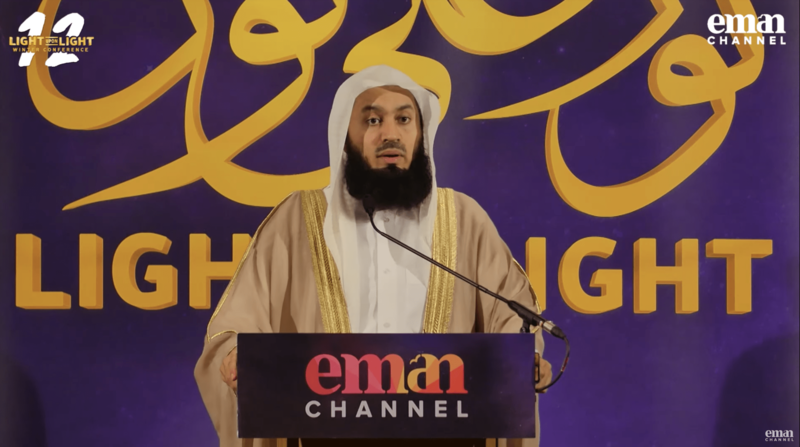 Mufti Ismail ibn Musa Menk discusses how we need to improve our use of time throughout our lives.